The new turntable preamp is available now. 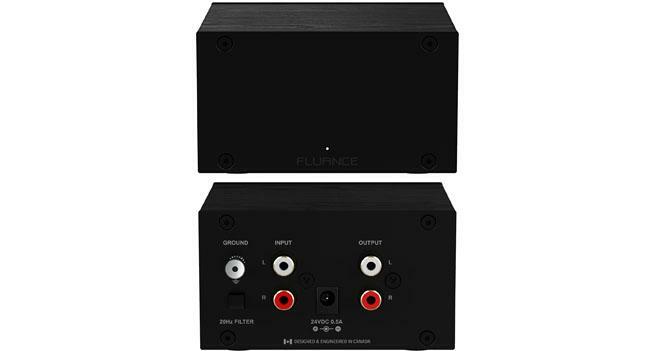 Fluance has announced the release of its PA10 High Fidelity Phono Preamplifier. 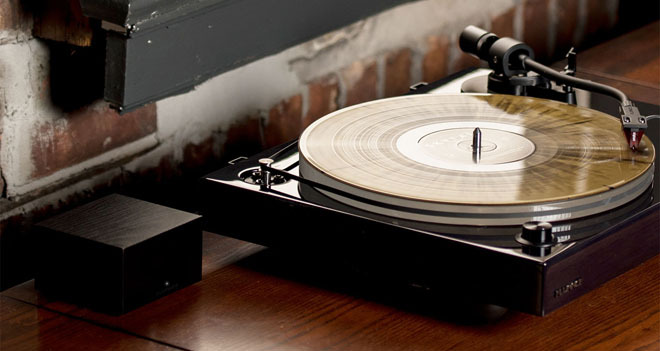 The device is designed to pair with turntables in order to reproduce a cleaner audio signal. The PA10 is geared toward use with turntables that use Moving Magnet (MM) cartridges without a built-in preamp. Once connected, the preamp converts the turntable phono signal to line level for accurate playback with RIAA equalization. In addition, the device features a low noise power supply and low impedance output stage to provide low ±0.5 dB RIAA deviation, better gain performance, and ultra-low harmonic distortion. Meanwhile, a high pass filter is selectable as well. This option slowly rolls off the low end below 20Hz, minimizing resonant feedback and rumble at high volumes while also removing woofer pumping. The PA10 High Fidelity Phono Preamplifier is now available for $79.99. The unit is compatible with any turntable equipped with a Moving Magnet cartridge, including the Fluance RT80, RT81, RT82, RT83, RT84, and RT85 turntables.